The Beginner’s Meditation Package includes a 90-minute Introduction to the Basics and Benefits of Meditation followed by a guided mantra-based meditation to get you started on your path! Included in the package are two guided Community Meditation classes held at the stunning Satsang House Meditation Center to be used at your convenience. All classes at Satsang House Meditation Center begin with an opportunity to relax and connect with one another over tea and snacks. This gives you a chance to disconnect from your busy life and center yourself prior to settling in to meditation. Certified Meditation Instructor and owner of Satsang House, Maggie Kelly, will provide clear guidance in your journey to becoming a successful lifetime meditator. 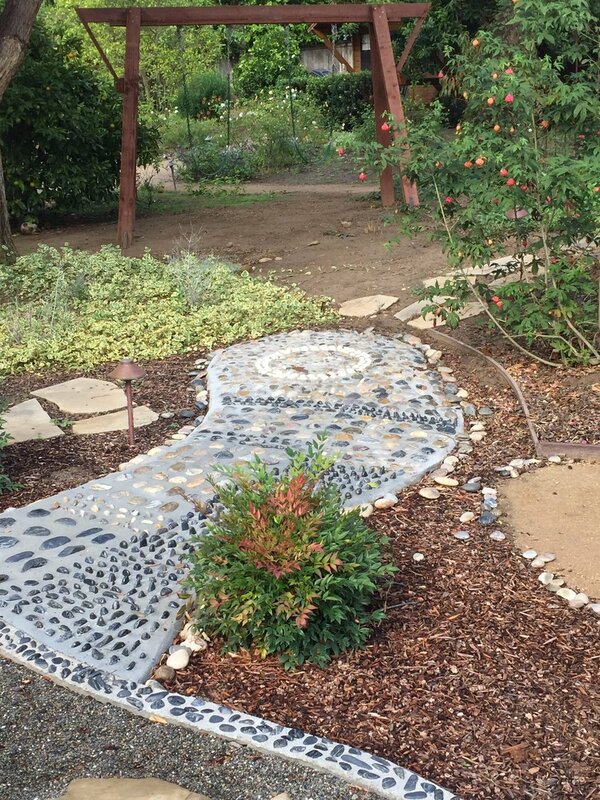 Satsang House Meditation Center is a stunning, peaceful oasis where you will instantly feel a sense of calm upon setting foot on the property. In an effort to maintain the peace and tranquility of Satsang House and reap the benefits of the silence, no cell phones are permitted on the premises. This is your opportunity to disconnect from your busy life and reconnect to the stillness within. Come as you are. Dress cozy and comfy. No need to bring anything. Meditation cushions and chairs are provided. Learn how to incorporate this ancient practice into your daily life. Experience the peace and tranquility inside. Package includes: 90-minute Introduction to the Basics and Benefits of Meditation and two 90-minute Community Meditations scheduled at your convenience at the beautiful Satsang House. Bring a friend. Tea and snacks will be served. Make Satsang House your community!